My Life with Evie and William: Giveaway! 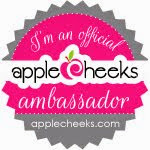 As I am sure you know my favorite brand ever is AppleCheeks. Well now it is time to make it your favorite too! One of the most universally useful products they make is the all-purpose storage sac. Small enough to fit almost anywhere, you can use them for a million different uses. 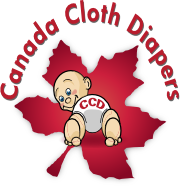 My personally favorite use is to organize my diaper bag, 4 different colour bags fit nicely in the 4 pockets and lets me find everything in a moments notice. What is it going to be!!! !